Philanthropy – completely overlooked by Brexit? UK charities risk losing more than £250m (£229m for England alone) of EU money after Brexit. The main sectors which stand to be affected by the loss of EU funding are international development and humanitarian aid, research and natural and historical conservation. The UK charities sector is worried that it has not been consulted on the impact of Brexit and on the absence of concrete and alternative measures proposed by the government of Theresa May. But beyond the loss of EU funding for UK charities, the impact of Brexit on intra-Community philanthropy has not yet been taken into account. With the “Persche” ruling, the European Court of Justice caused an upheaval in philanthropy in Europe by acknowledging that pursuant to the principle of free movement of capital, gifts made by an EU resident to a charitable body established in another Member State are eligible for the same tax advantages as those granted to national charitable bodies. Thus, a person liable to tax in France (for example, a French subsidiary of a UK group or a UK citizen living in France and paying personal income tax and/or wealth tax on property) can be eligible for tax relief for charitable giving if he/she supports a UK charity. The same applies to all individuals or legal entities established in the EU supporting a UK Charity, with no tax impact since the “Persche” ruling. The negotiators of the withdrawal agreement reached an agreement in principle last December according to which the UK would contribute to and participate in the implementation of the EU’s annual budgets until the end of 2020 which corresponds to the last year of the 2014-2020 multi-annual financial framework. During this period, charities will continue to have access to European funds, including the European Development Fund which remains outside of the EU budget. A transition period between 29 March 2019 and 31 December 2020 during which Community law would continue to fully apply in the UK is proposed. 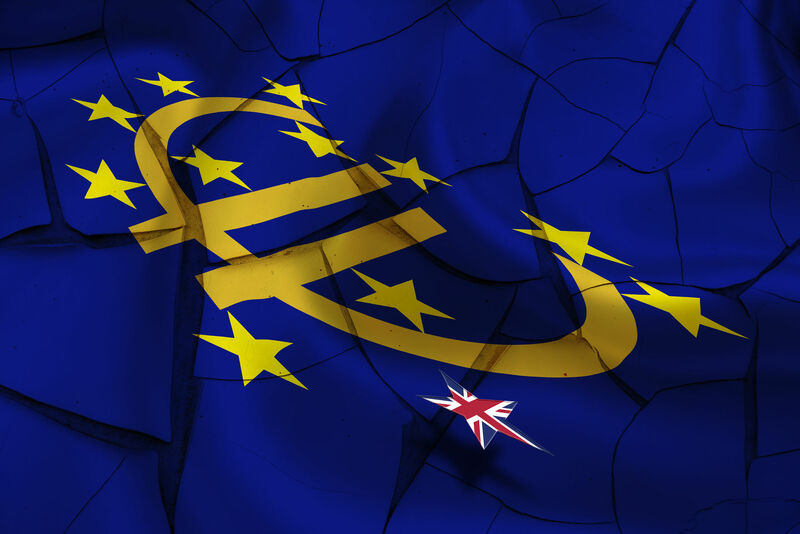 During this period, the tax concessions under European law would remain applicable but they would cease to apply when the UK becomes a third country and European law no longer applies. After this period, UK charities will lose the favorable tax treatment applied to intra-Community gifts. It will still be possible to make gifts to UK charities but the tax benefits granted to donors established in France or in another Member State will be challenged if no measure is taken before 2019. It is another collateral effect that will have an impact on the funding of UK charities: a potential and significant drop in donations in Europe. What are the alternative solutions from a French point of view? the case of a British citizen, liable to personal income tax in France or owning real estate subject to wealth tax on property. BOI-BIC-RICI-20-30-10-10-20170510 n° 220 et s.